Too many things at home but never enough place for storage and organization? You badly need some pace for organization and storage to the things you use every day? Don’t worry, you will solve all the storage problems if you follow our website with the best SOLUTIONS for you. Hereinafter, we will share with you great ideas of wooden boxes recycling. 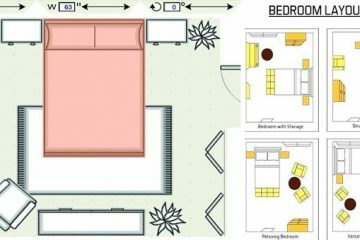 What you will see next is how to use wooden boxes in the kitchen as a walls helves, how to use it in the bath as a storage unit or how to use it in the entryway for shoe storage. You will also see more ideas and all you need to do is to scroll down. Read about the ultimate pink bathroom design, post shared recently on our page. 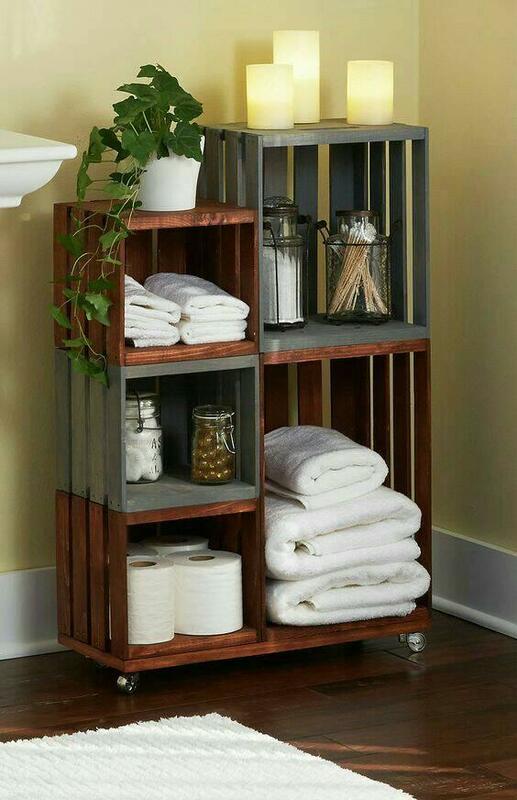 Reuse the wooden crates for the bath places and organize here the bath towels or everything else that you are using every day. 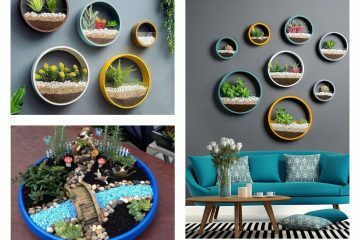 check the photo and use it as an example for your home, try to make this craft for your bathroom. 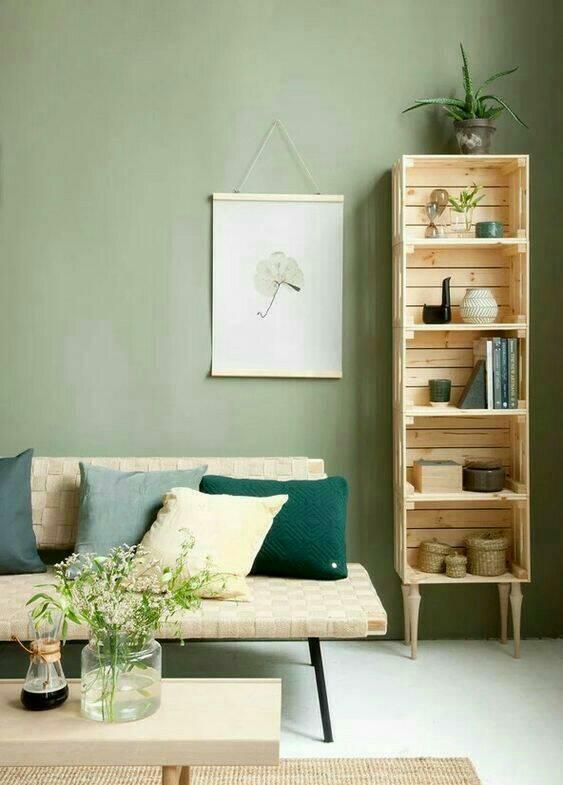 Another cool idea to use the wooden boxes is to use it in the living room and to arrange here the books you have at home. Great way of recycling and also giving a living room one special style that reminds to industrial styled living room design. 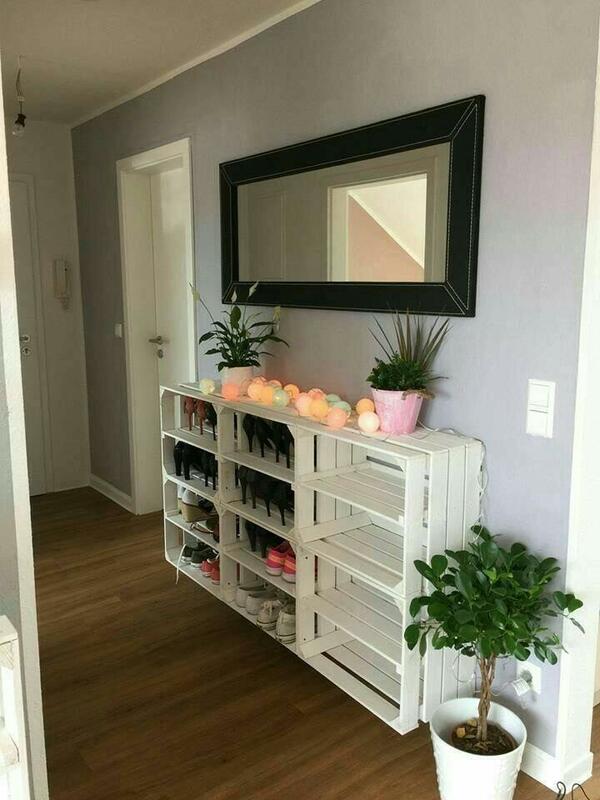 The third idea of this post is about how to use the wooden boxes in the entryway and to organize your shoes in the best way. 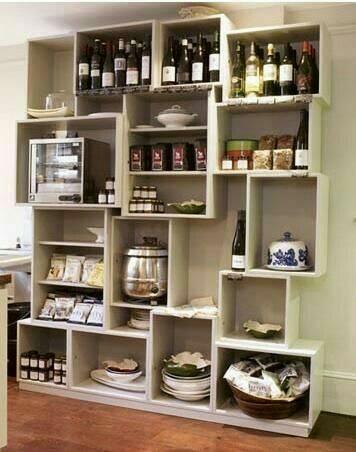 Be an organized person and also give new life to the old things you have at home. 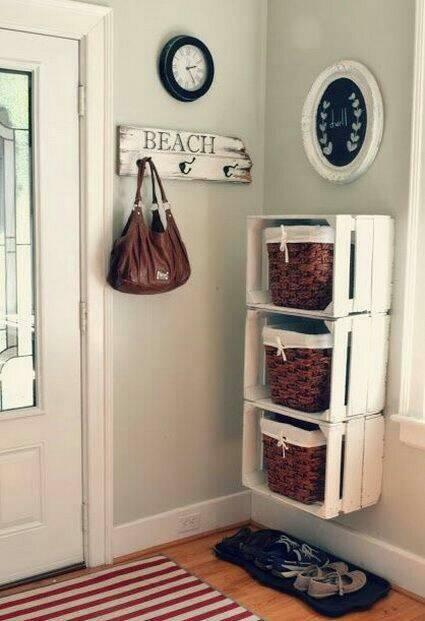 This is about the use of wooden boxes in vertical row but go to the next photo to see other shoe storage idea. Maybe this is smart idea and smarter than the previous one. you can arrange the wooden boxes in horixontal row in the entryway and to have enugh place for all the shoes you have at home. 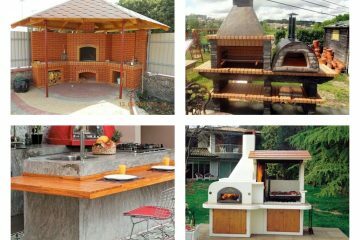 Here you have one smart idea to organize the kitchen stuff and kitchen tools on the walls in the outdoor kitchen or maybe for indoor kitchen. smart idea for smart people, use the idea if you are smart and you love recycling ideas! 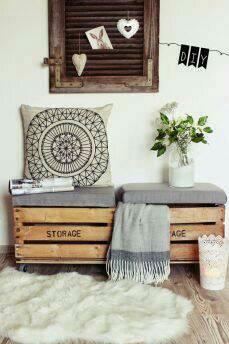 If you don’t like the idea of using the wooden crates/boxes for storage, use it for making a sofa where you can sit in a style. Add this seating sofa in your outdoor place or in the front part of the house. Sit there and read your favorite books and be proud of something that you have created by yourself. At the end of this post, I just want you to keep following our website and to find ideas that will inspire yourself!